We welcome school groups and other organizations. Please call (308) 245-3276 or email [email protected] to schedule your group tour. Touring the mine is truly a memorable experience. The Happy Jack Chalk Mine is not only Nebraska’s biggest underground adventure, it is Nebraska’s only underground adventure! Video (From YouTube.com): After two years of volunteer efforts to re-open the Happy Jack chalk mine for public/recreational use, a grand opening was held in 1997. 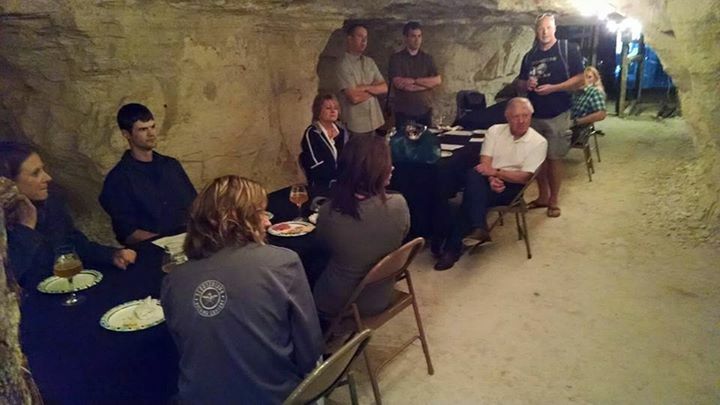 The “room and pillar” chalk mine not only served economic purposes, but was and “underground playground” for several generations of Scotia, Nebraska residents. It was closed in the 1970’s by the State of Nebraska, who deemed it unsafe. After rehab and evaluation it was once again opened. Charles Bebee, son of a former mine owner/operator provides a guided tour of the mine and demonstrates the use of original tools he used as a child, while helping his father. 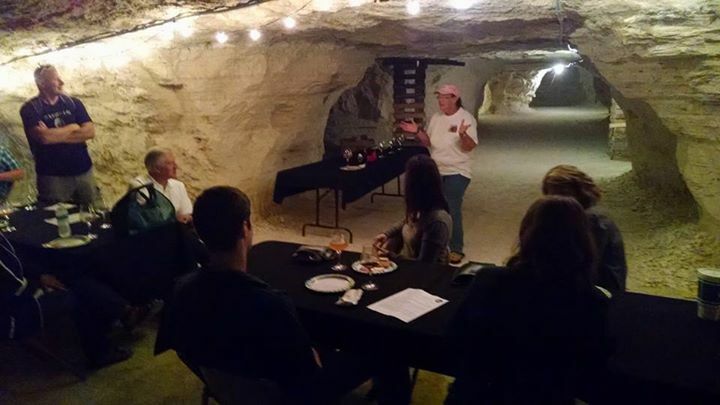 The Chalk Mine is now open for visitors and is located near Scotia, Nebraska.